As reported earlier, Nikon is expected to announce their new full frame mirrorless camera next month but it will come with a new mount and line of lens. Canon is also expected to announce their high end, full frame mirrorless camera in September, perhaps just before the Photokina Show on September 26, 2018 in Germany. 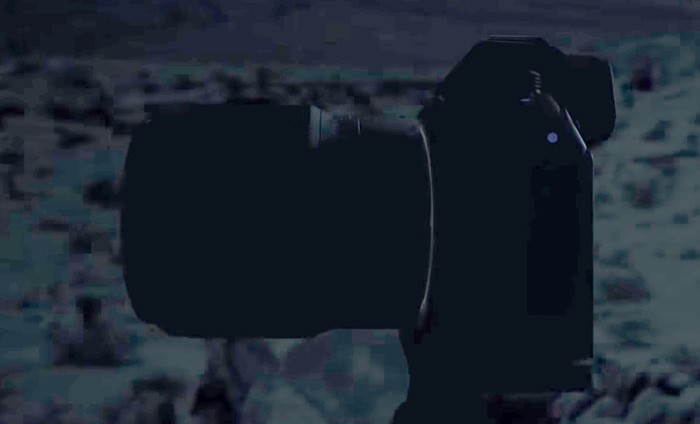 What I am hoping for is Canon should have enough engineering expertise to overcome the obstacle Nikon cannot, and make their new camera compatible with the entire line of EF lenses without the use of an adapter. There is probably a 50% chance that will happen but a new mount and line of lenses in not inconceivable. What I prefer is the new camera to use the native EF mount but will accept the addition of a small adapter if that's what it takes to have access to the entire line of EF lenses with the new Canon high end, full frame mirrorless camera. I will not buy the new camera if it requires a new line of lenses. More leaks and details will be coming out on the new Canon full frame mirrorless camera. Keep checking back here to get the latest details and development. MELVILLE, NY (JULY 25, 2018 at 12:01 A.M. EDT) – Nikon Inc. is pleased to announce the development of a next-generation full-frame (Nikon FX-format) mirrorless camera and NIKKOR lenses featuring a new mount. Content relating to this product is available for viewing at the following URL: http://www.nikonusa.com/mirrorlessiscoming. Please stay tuned for more information.